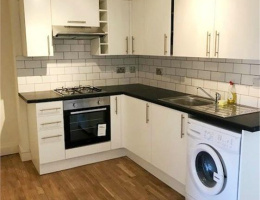 Hoopers are pleased to offer a newly refurbished ground floor studio flat close to Neasden. 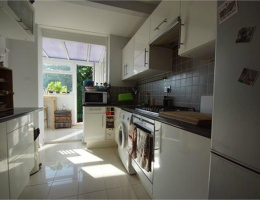 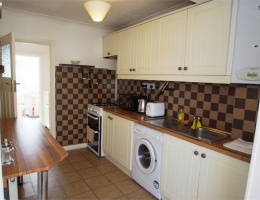 Hoopers are pleased to offer this ground floor studio apartment set within this semi-detached house. 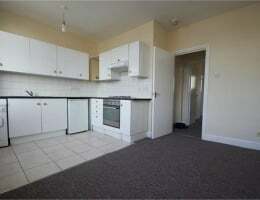 The studio benefits from a modern room, bathroom and a shared Kitchen, also has off street parking. 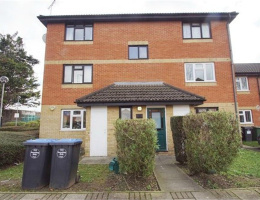 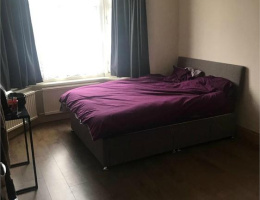 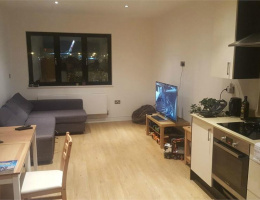 Hoopers are pleased to offer this one bedroom flat situated in Neasden. 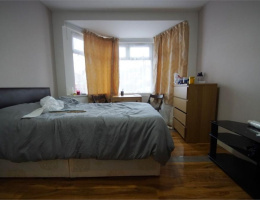 Hoopers are pleased to offer this one double bedroom flat on the FIRST FLOOR situated in Neasden Lane North.